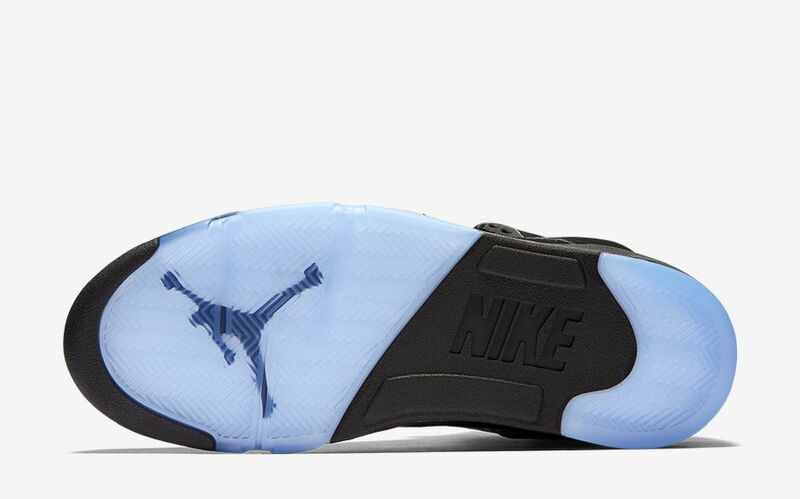 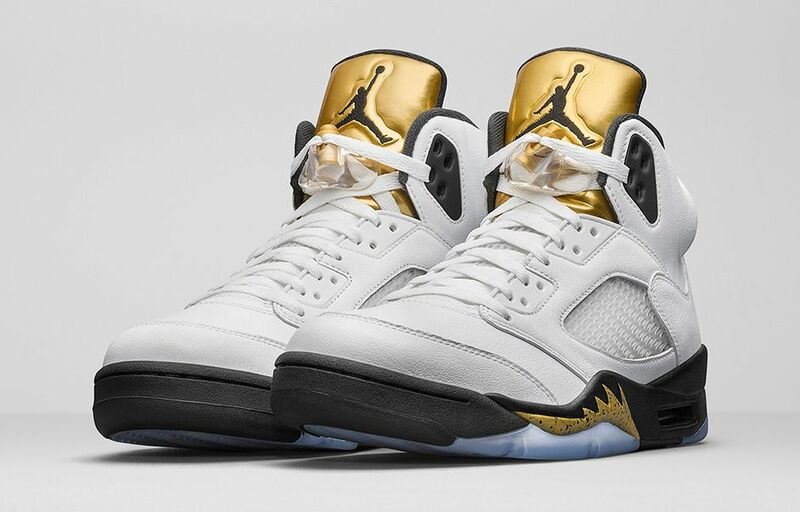 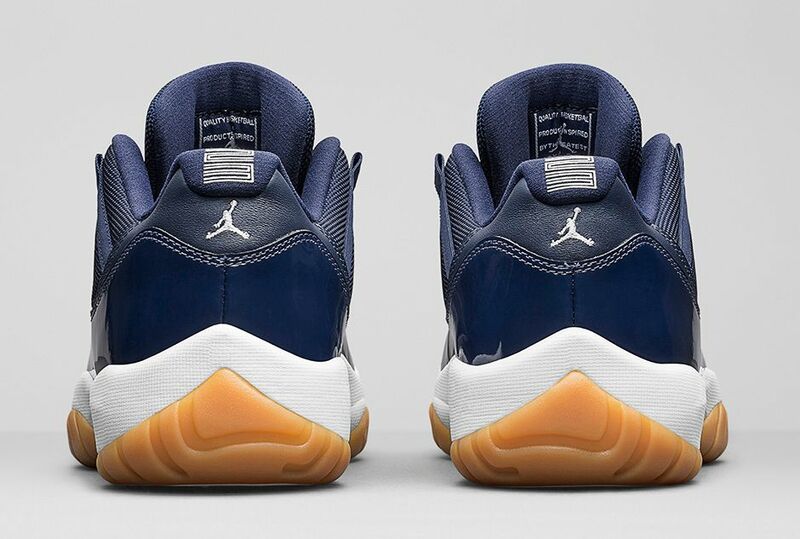 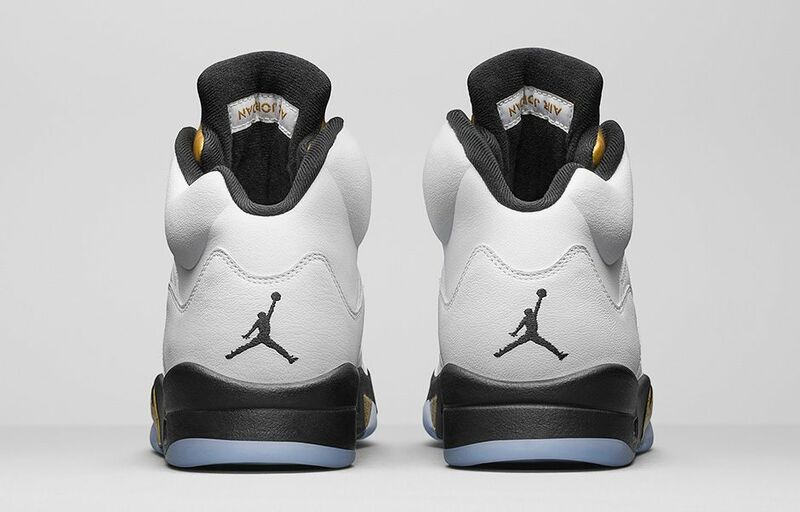 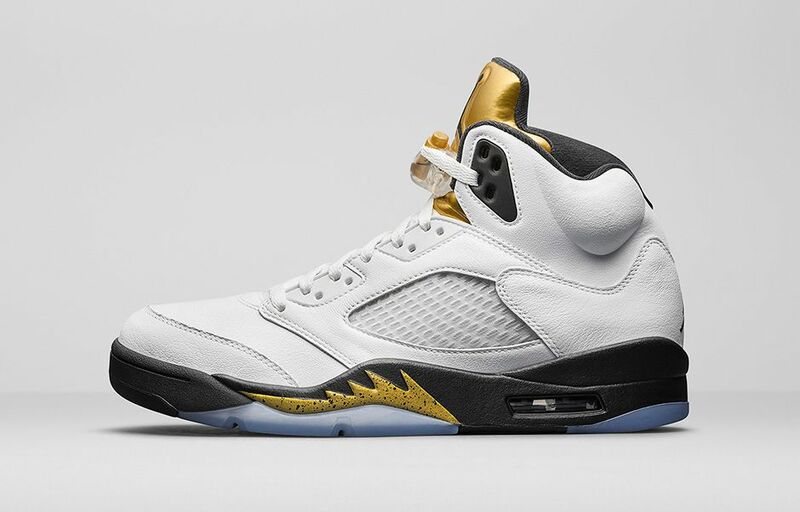 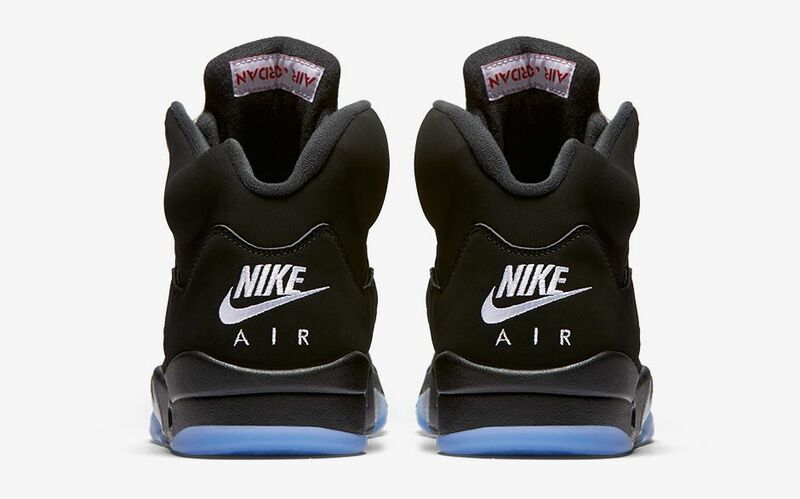 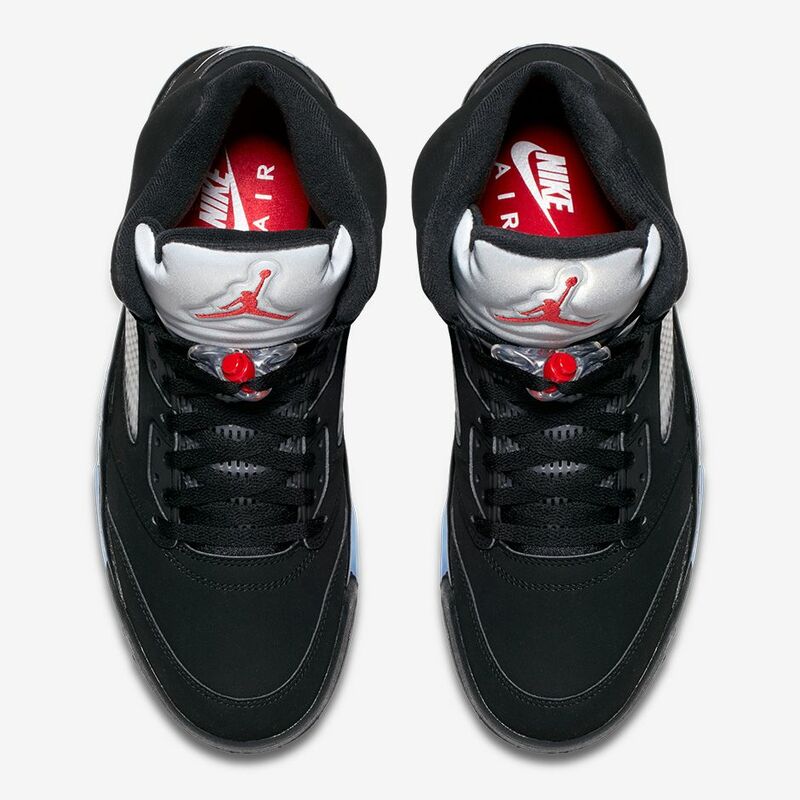 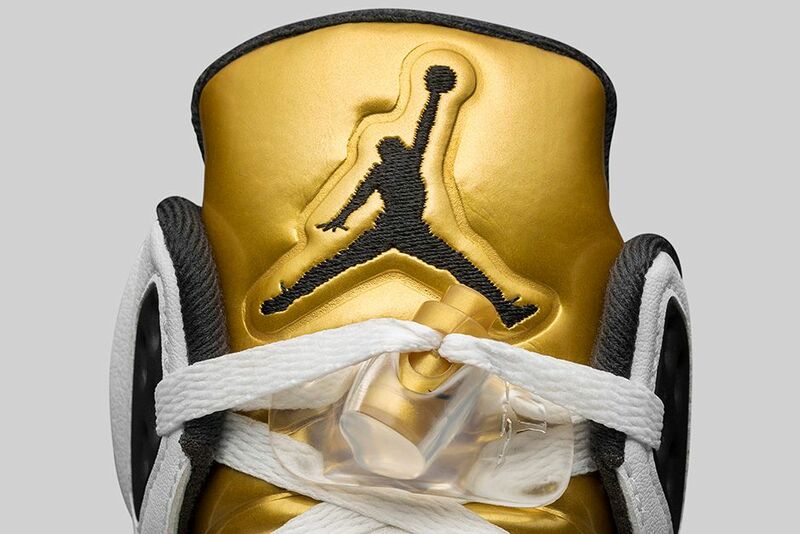 In homage to Michael Jordan’s successful career, including competing and winning in many categories such as the NBA Finals, the Nike Jordan 5 Retro is the first of 3 Olympic Medal inspired launches. 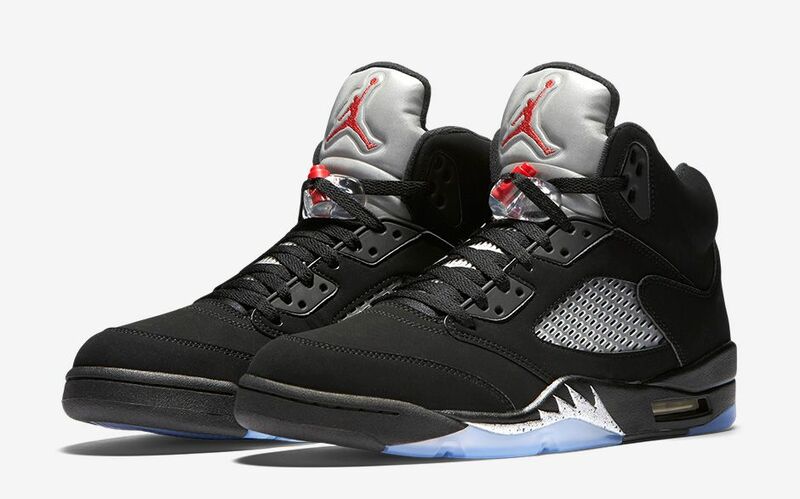 Representing the silver medal it has kept true to it’s original colour-way with it’s black upper, red Jumpman and silver tongue. 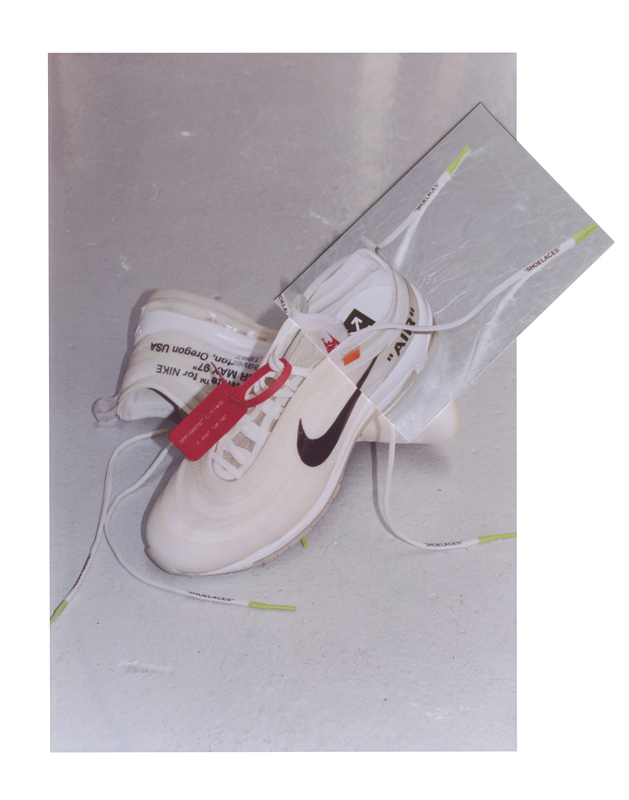 For up to date info on future launches check out out Instagram page. 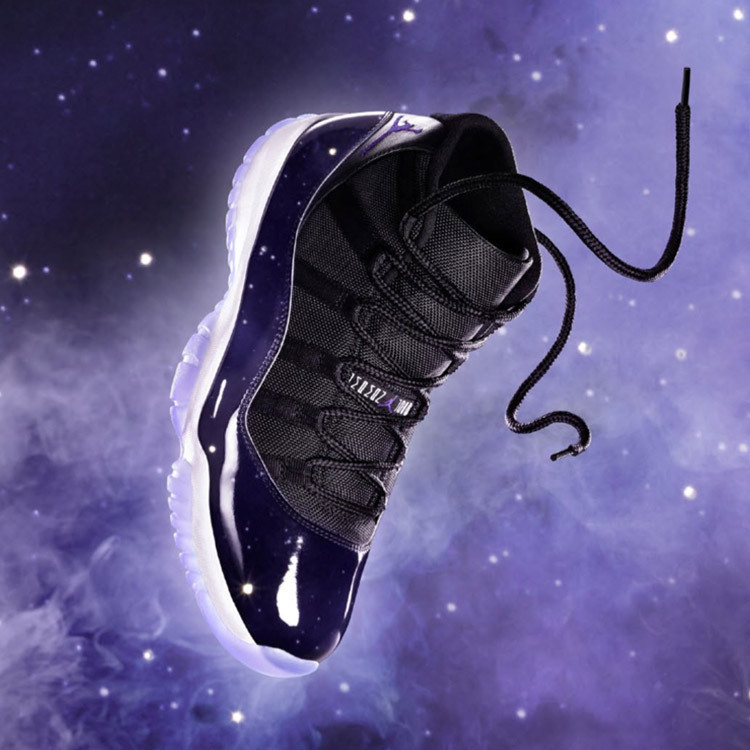 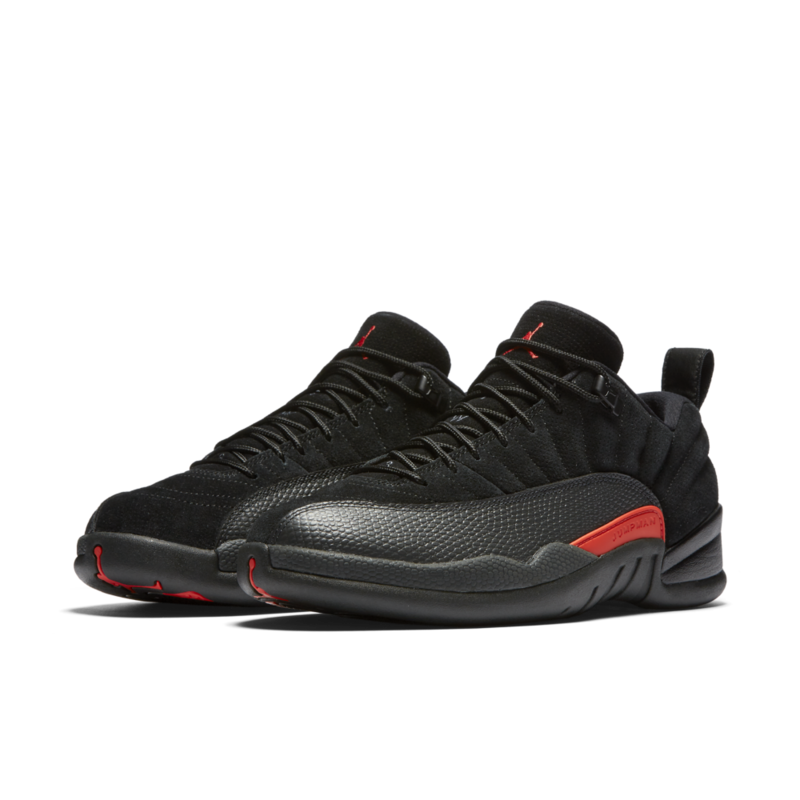 POSTED IN: Jordan, Nike by admin. 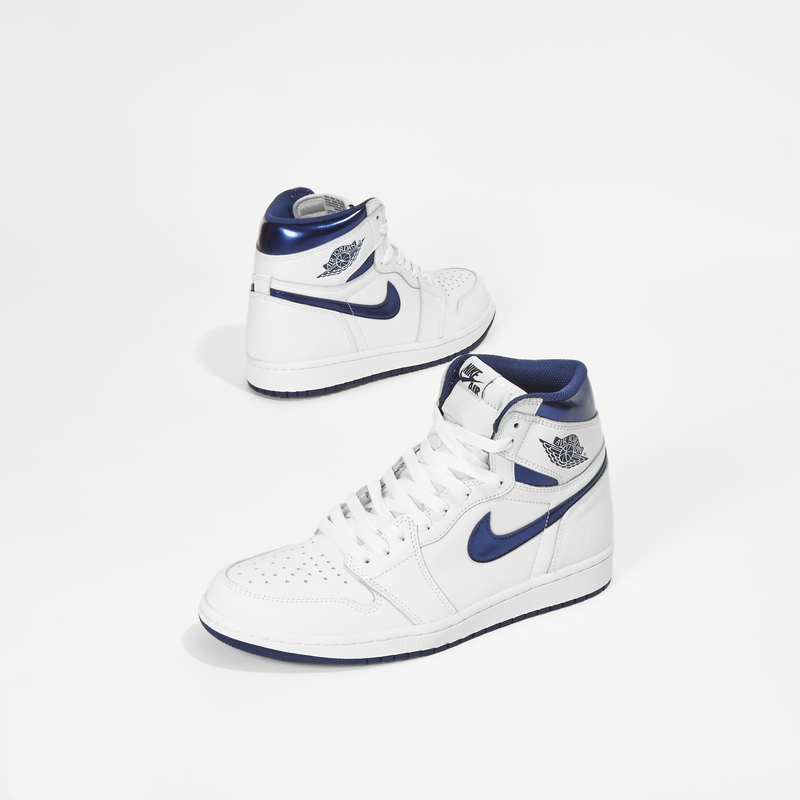 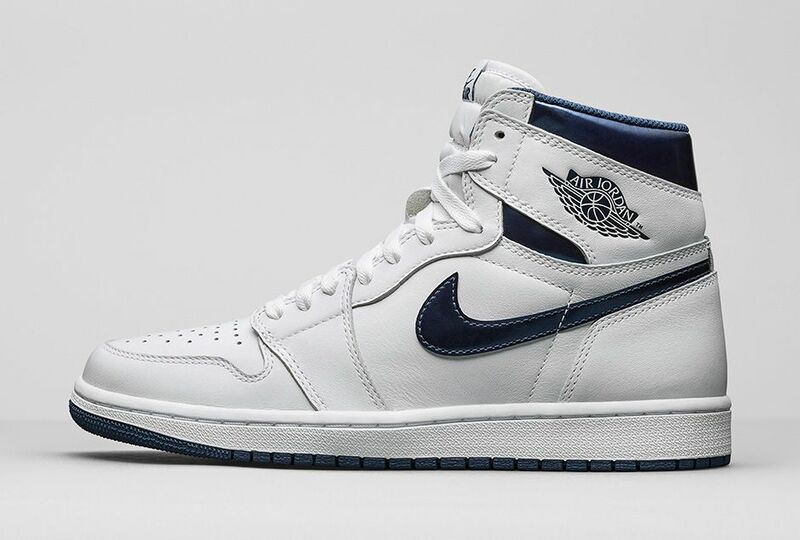 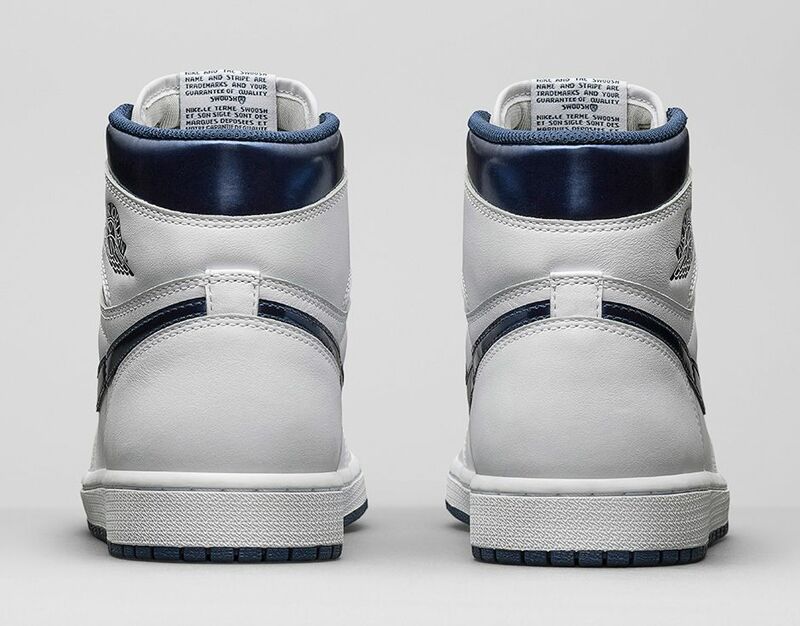 The launch of the Nike Jordan 1 Retro High in Midnight Navy is tomorrow the 11th of June 2016. 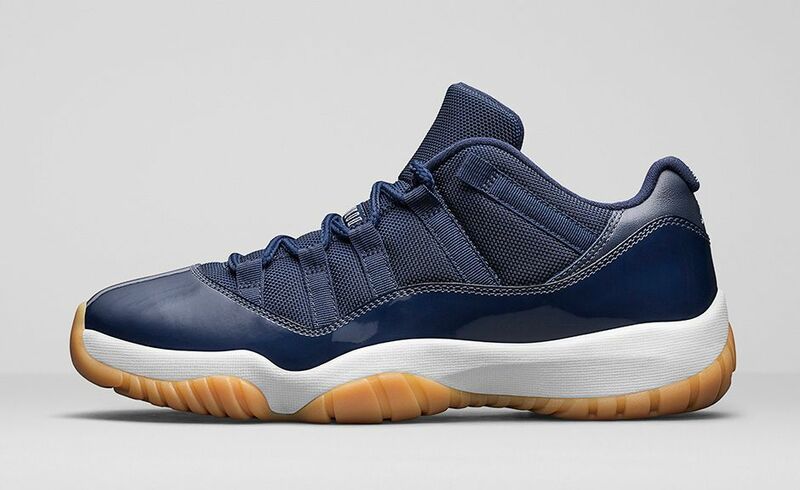 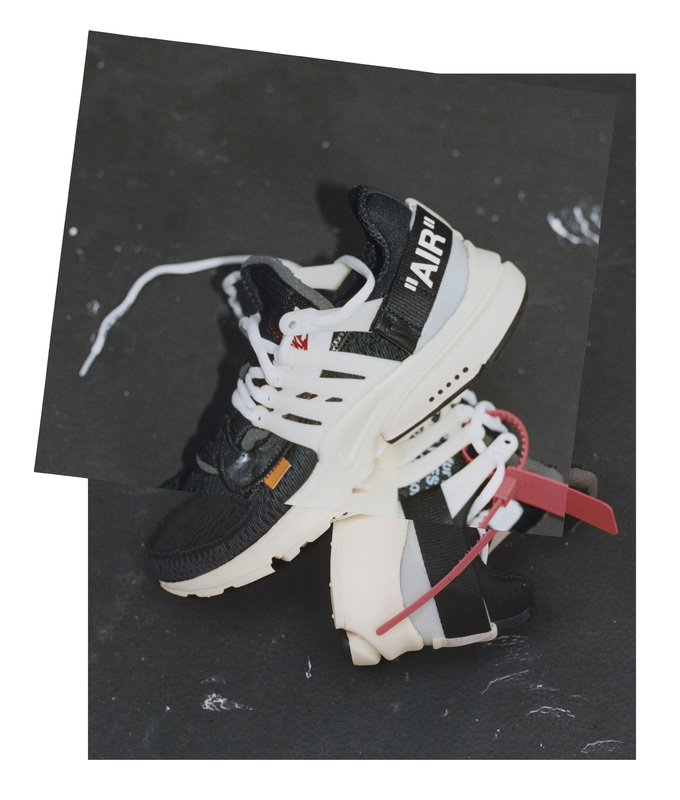 Will be available in Offspring stores and Online in sizes UK 6-12. 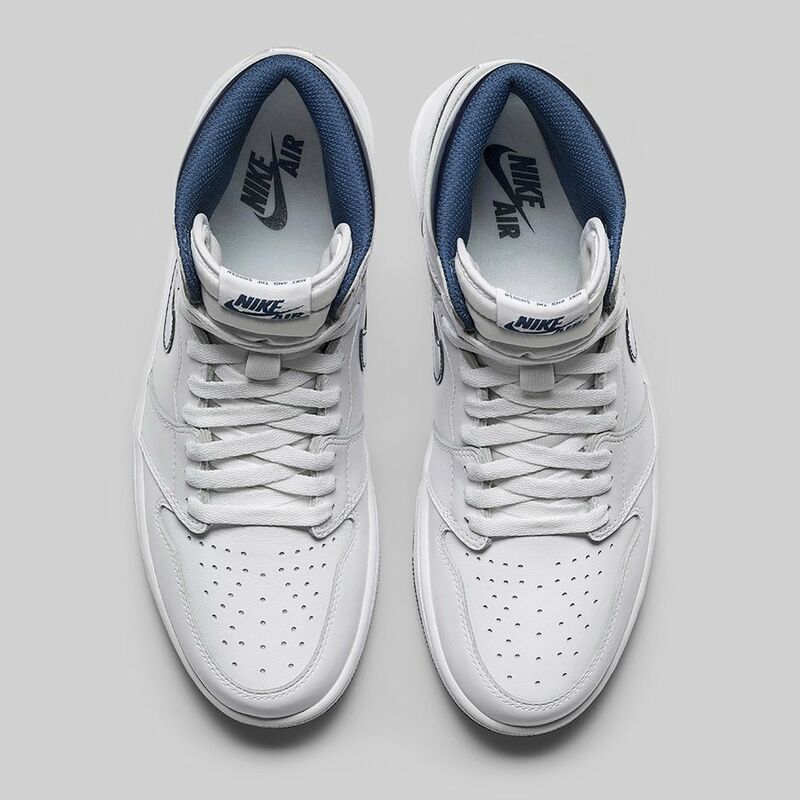 With it’s simple, sleek design it’s a great Summer edition to your sneaker collection so pick them up quick before you’re too late. 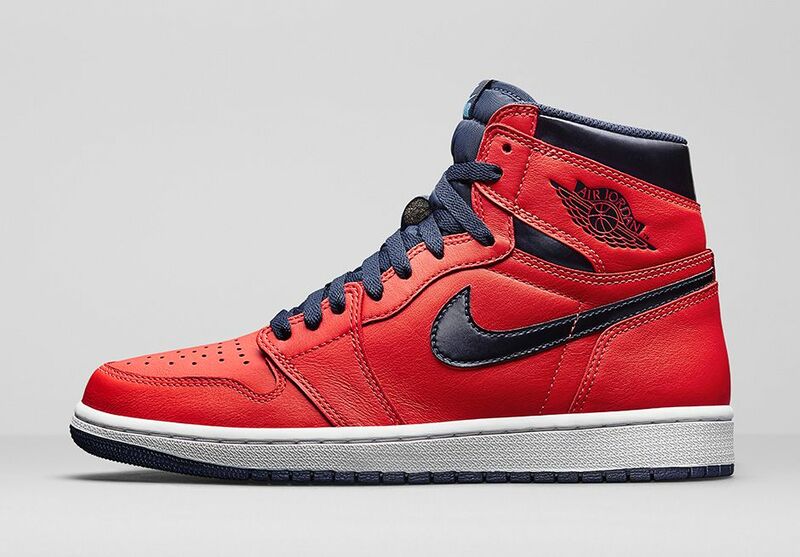 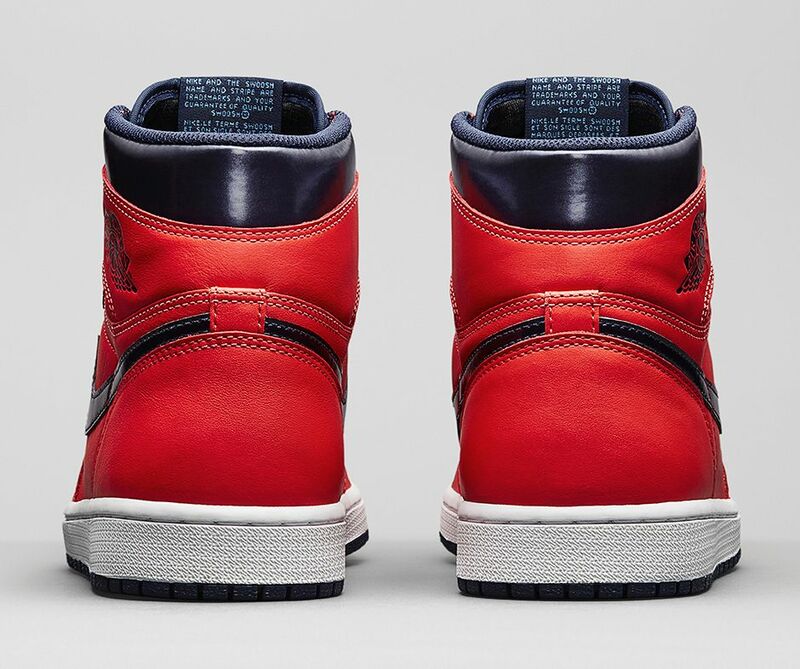 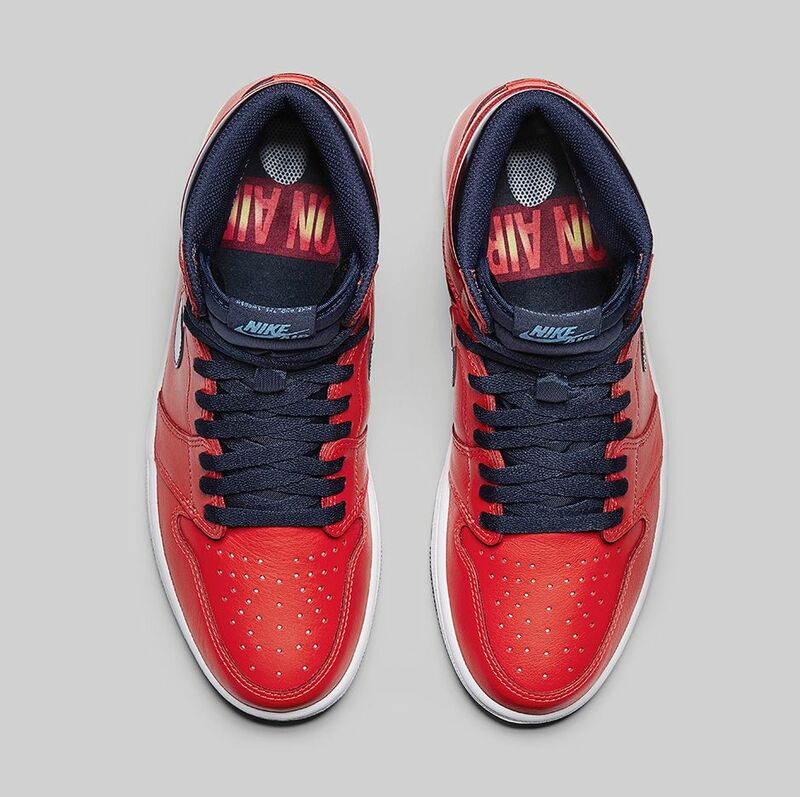 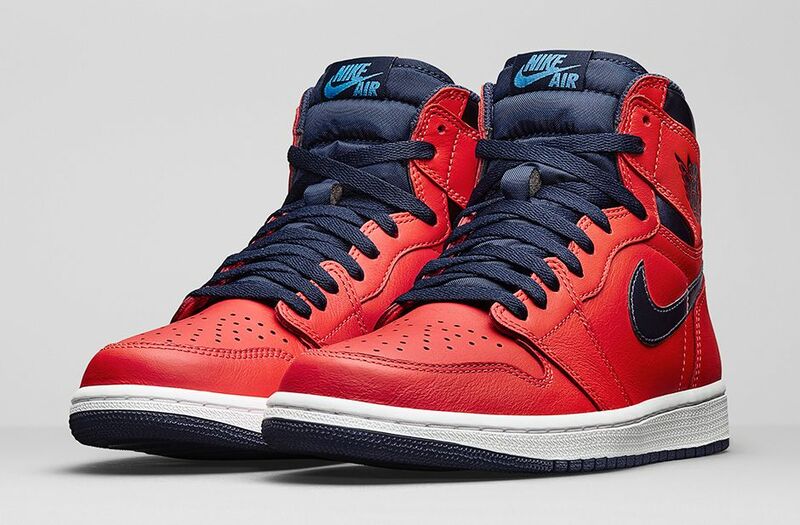 Taking inspiration from the 1987 interview with Michael Jordan sporting a crimson and blue wind breaker jacket, the Jordan brand created the Air Jordan 1 Retro OG model in light crimson. 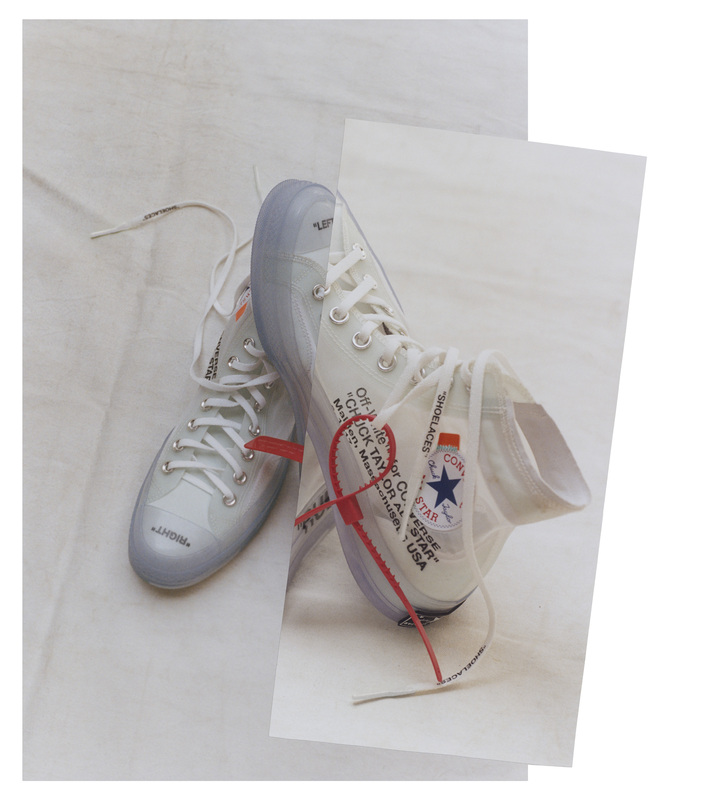 Launching online and in store tomorrow the 30th of April 2016. 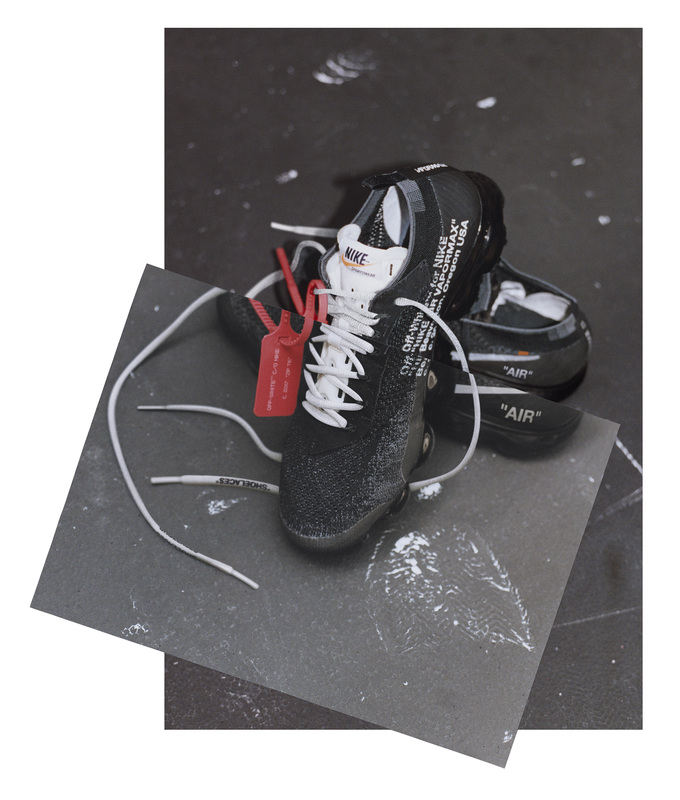 Check out our Instagram for up to date info on future launch dates. 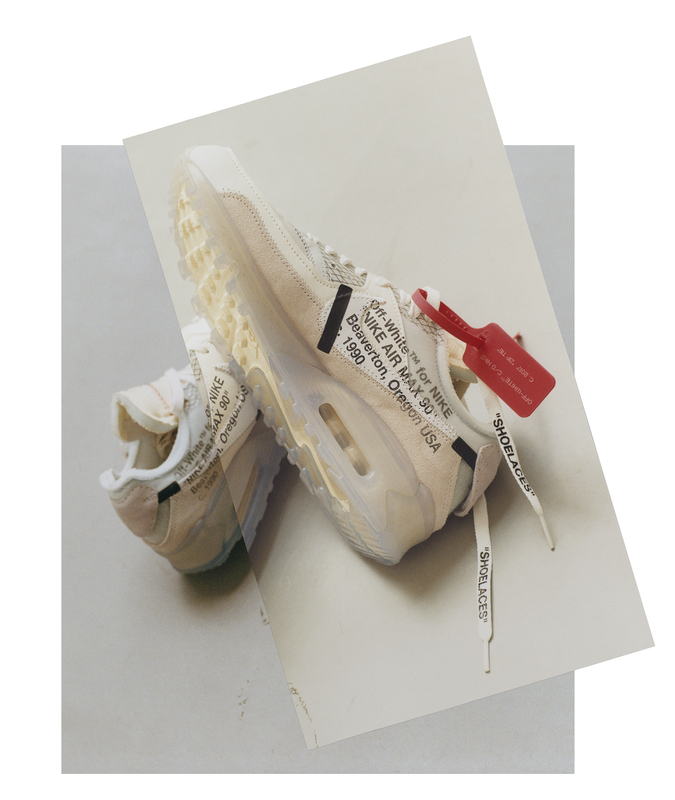 POSTED IN: Nike, OFFSPRING, Uncategorized by admin. 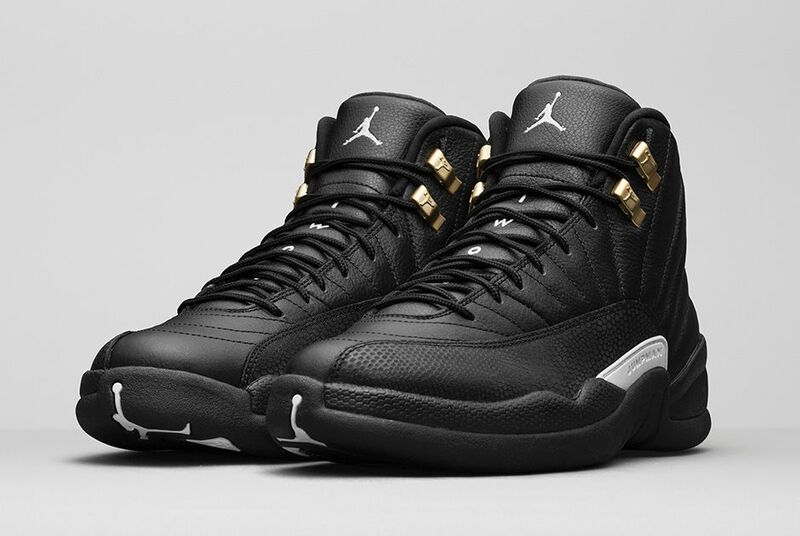 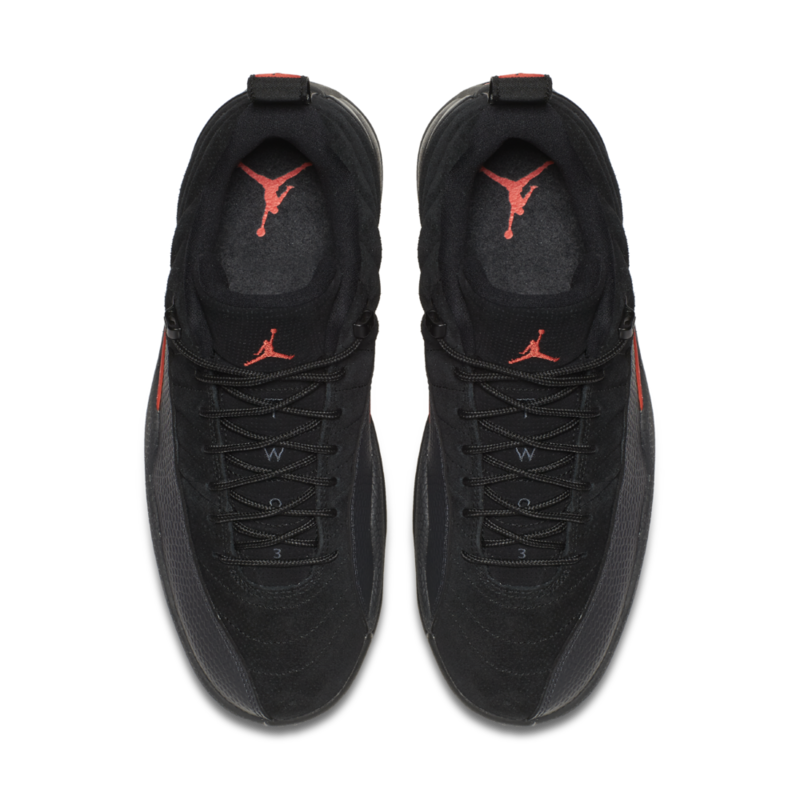 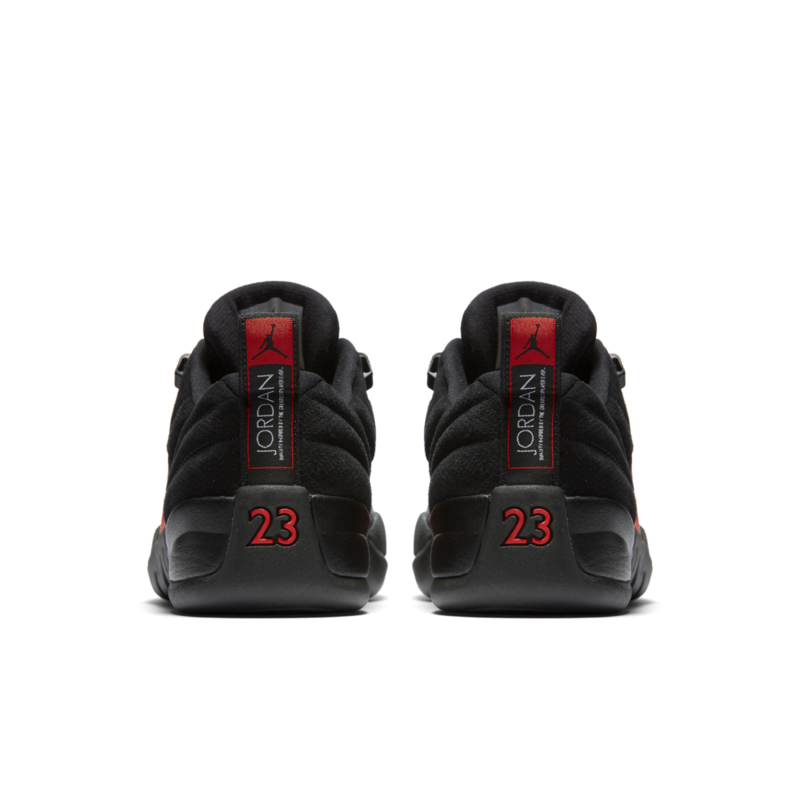 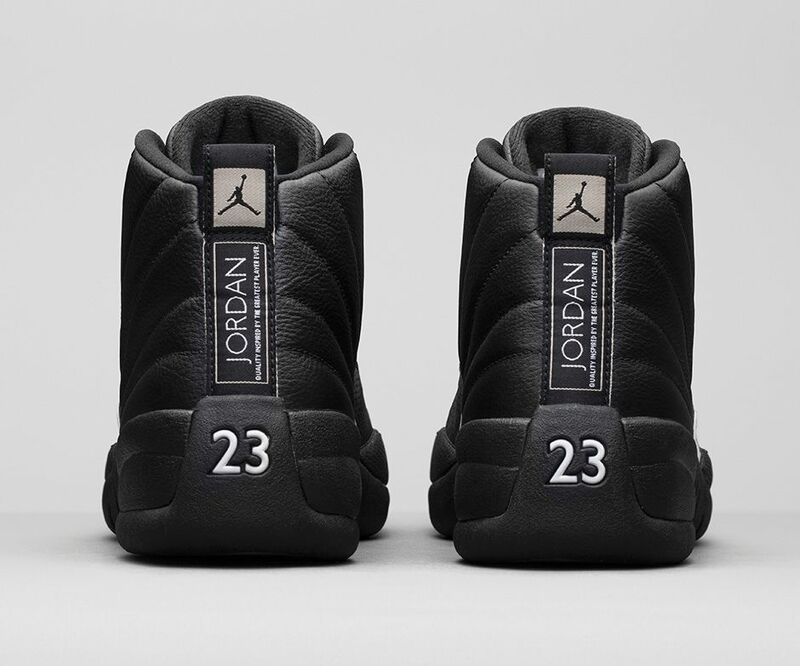 To celebrate the 20th anniversary of the Jordan 12, the brand will be releasing the model in an all black colour-way. 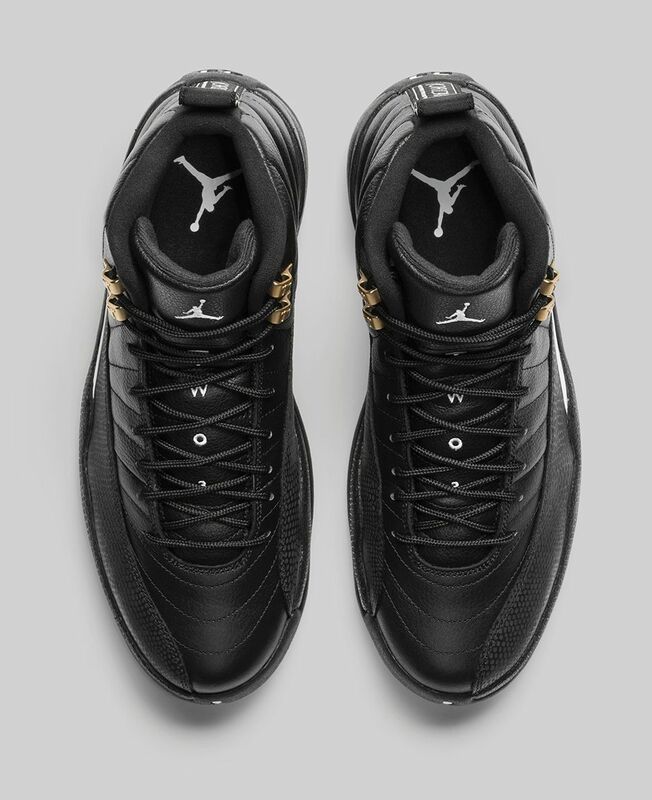 Featuring a leather upper, gold detailing on the upper lace eyelets, black lacing and the Jumpman on the tongue and heel. 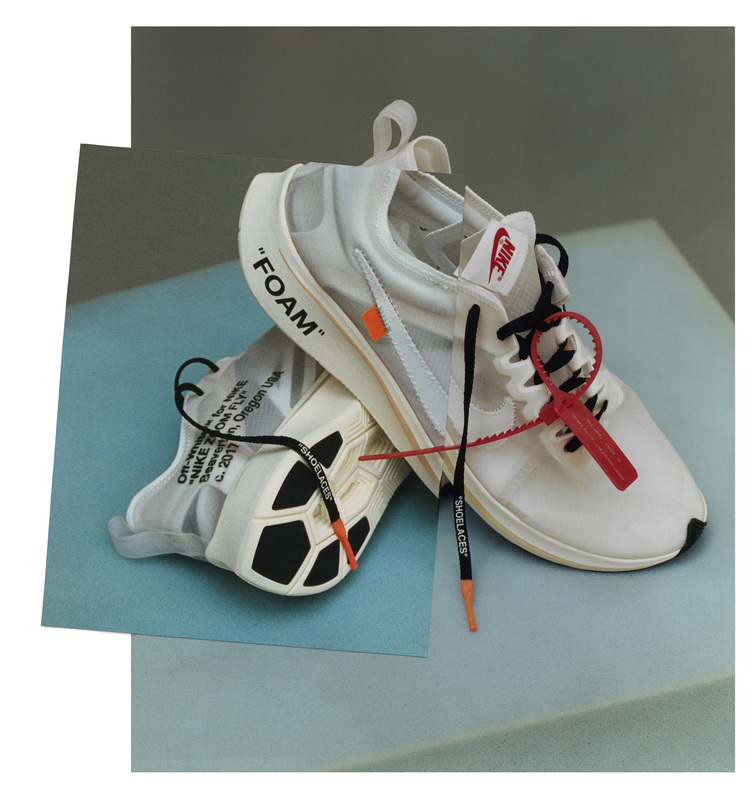 It’s clear to see why this model always does so well. 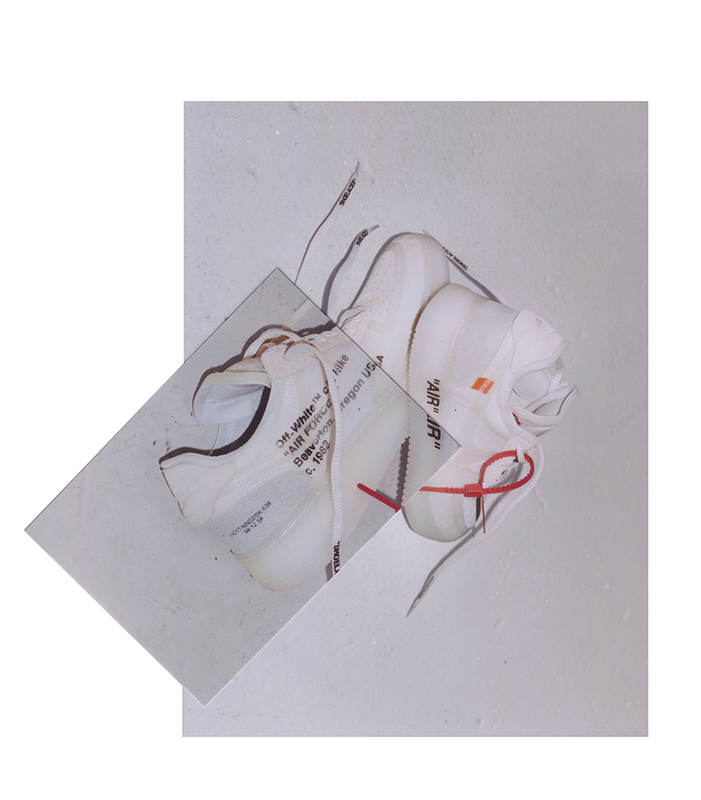 Follow us on Instagram for more info. 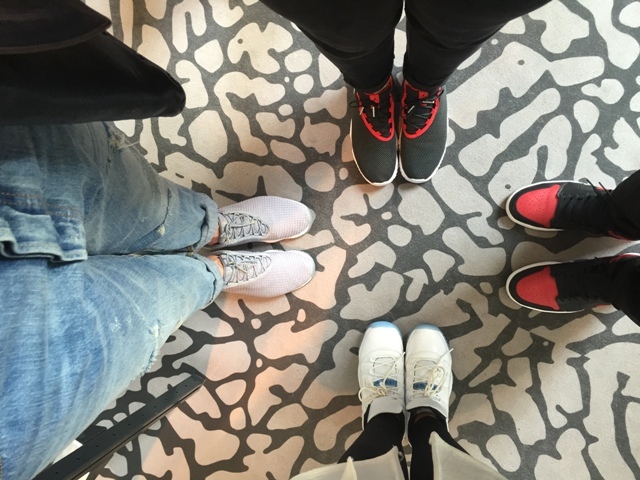 This year we were lucky enough to attend the incredible Jordan 30 event in Paris. 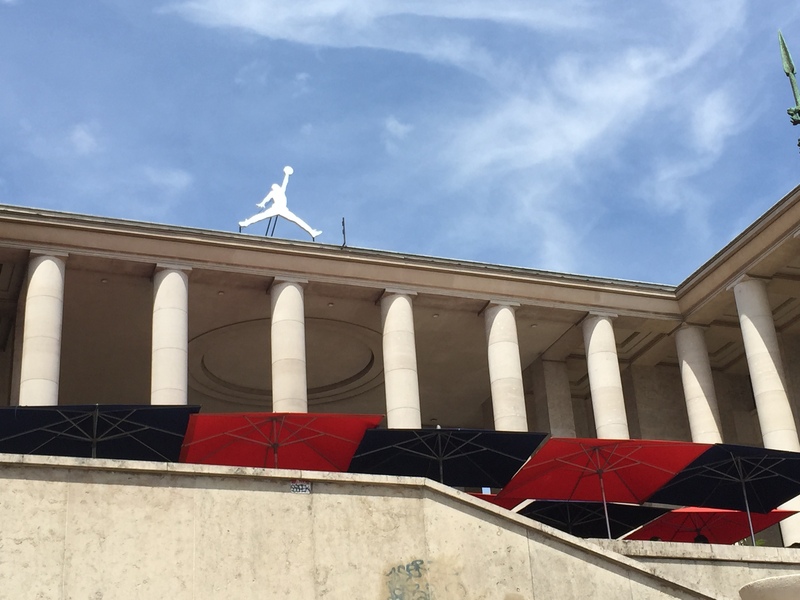 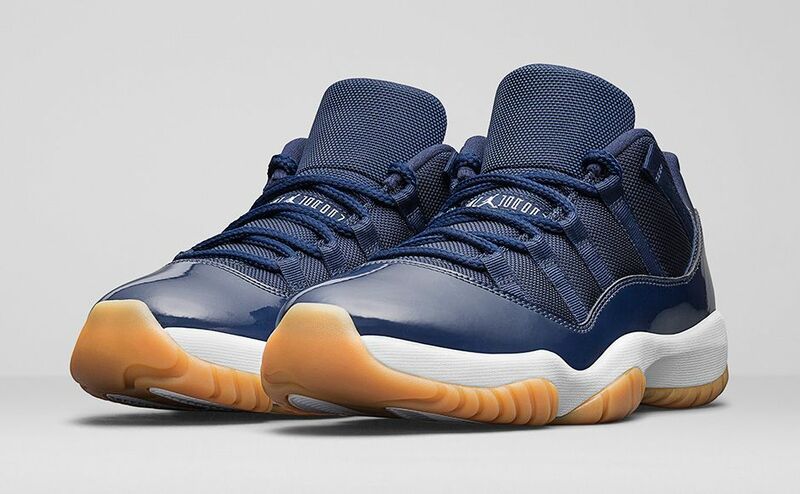 Held at the Palais de Tokyo, dubbed Palais 23 for the weekend, a nod to Michael Jordan’s jersey number. 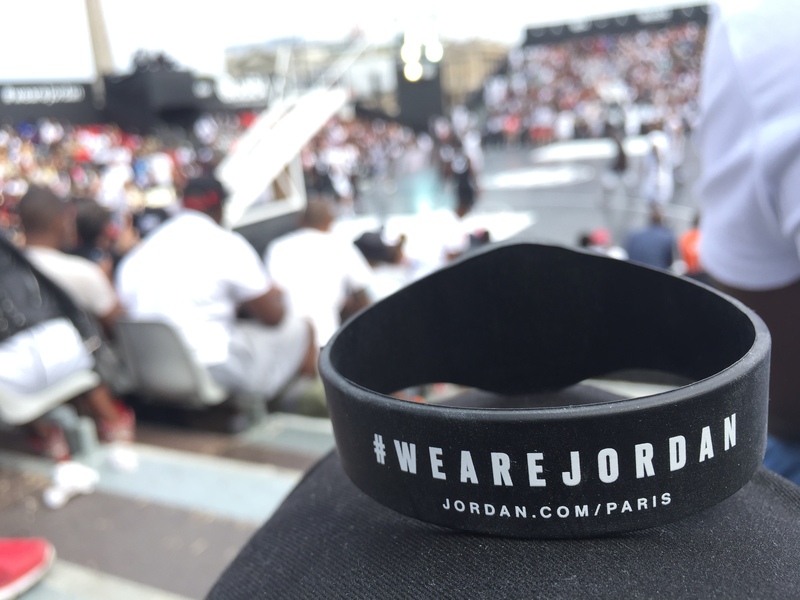 The event ran from the 12th to the 14th June and celebrated 30 years of the Air Jordan brand and gave us the first glimpse of the 30th anniversary shoe, the ‘MTM’. 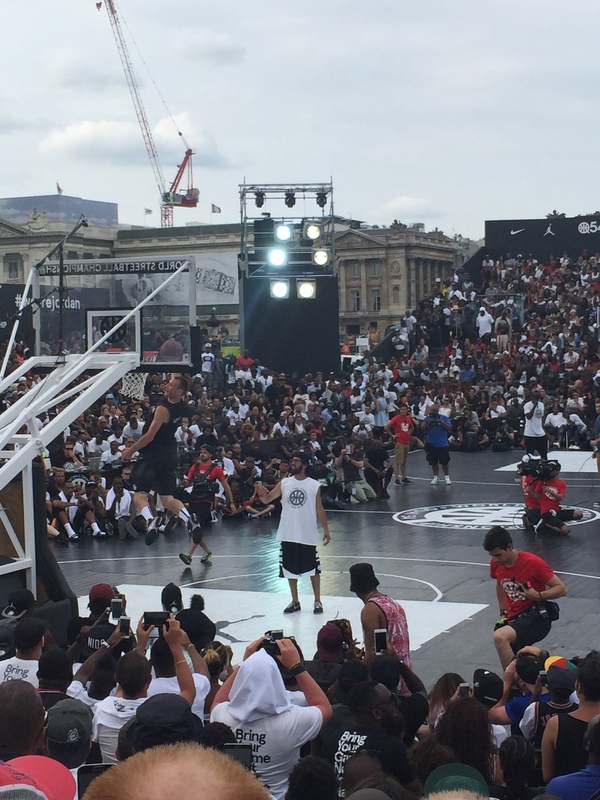 It also coincided with the Quai 54 street ball tournament in which the best streetballers in the world came to compete for the title. 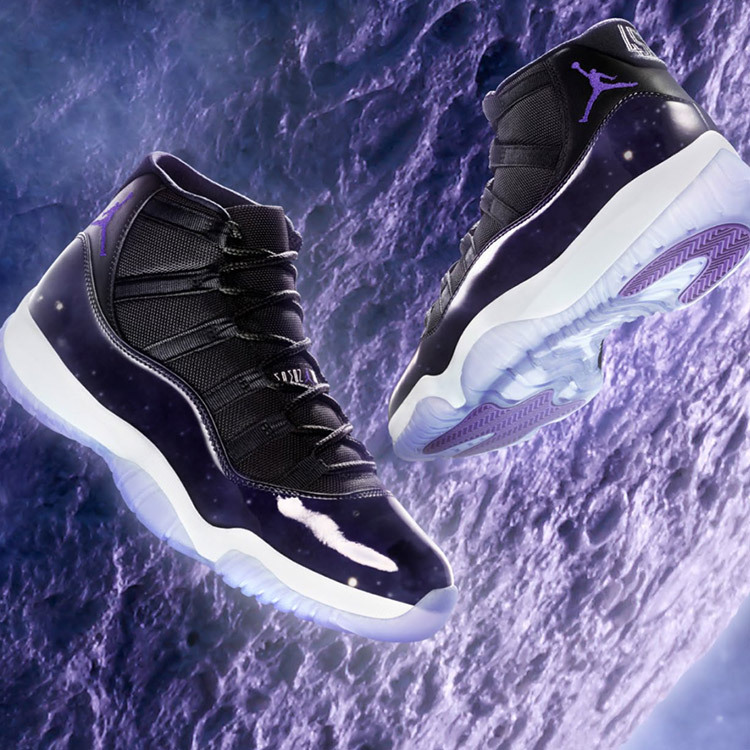 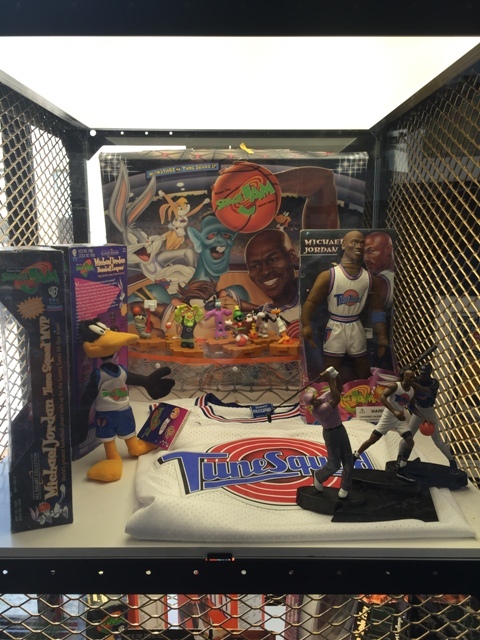 Showcasing a complete archive of Jordans’ and merchandise over the last 30 years, the exhibition was the ultimate Jumpman archive, honouring His Royal Airness. 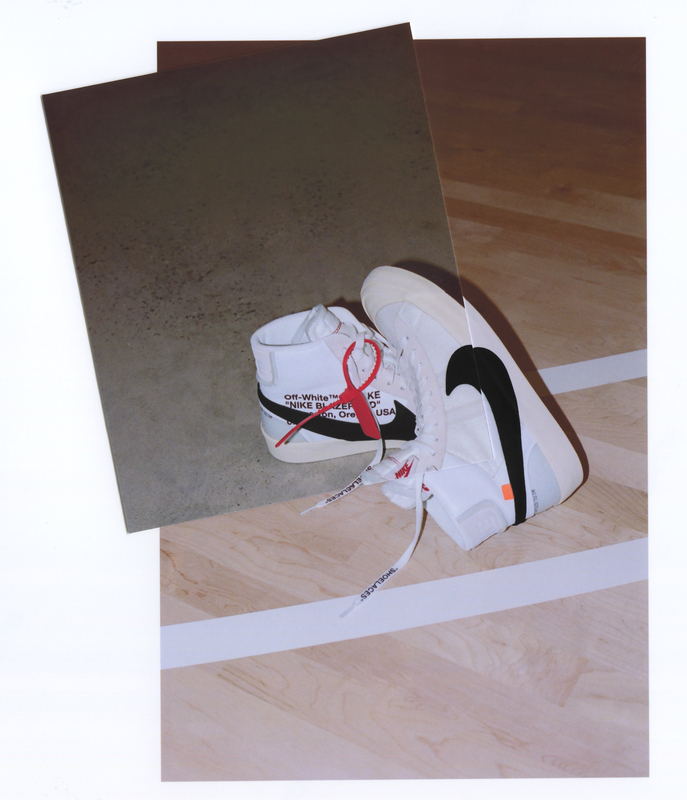 A fully immersive and interactive LED half-court experience, where we watched some top athletes show off their court skills. 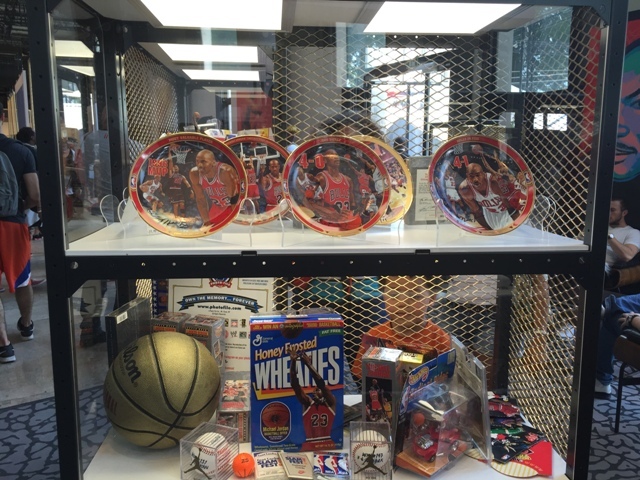 There was also the opportunity to test your own speed and flight against top players such as Carmelo Anthony, Blake Griffin and Russell Westbrook. 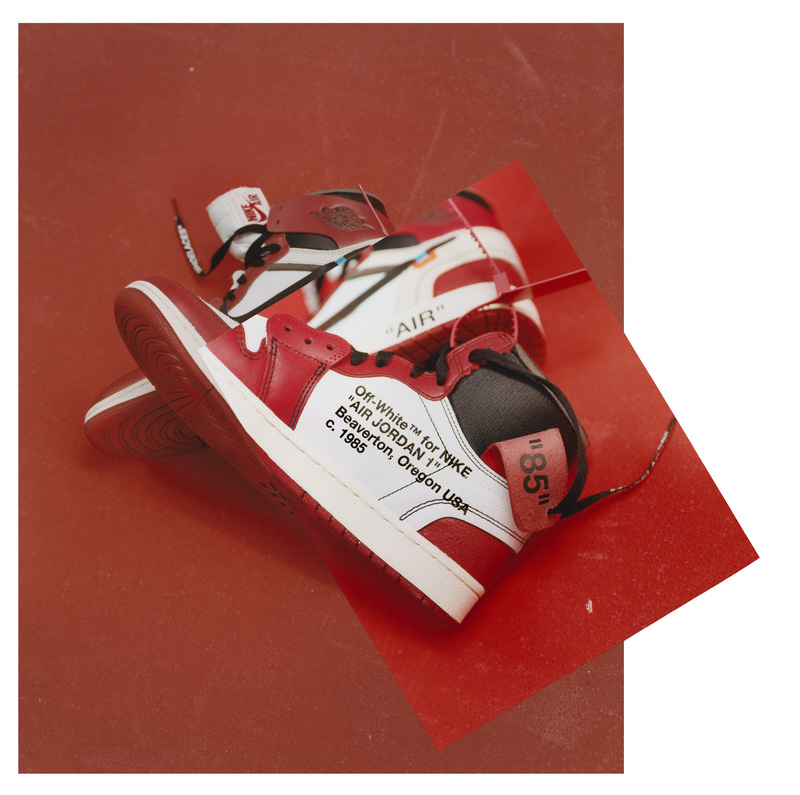 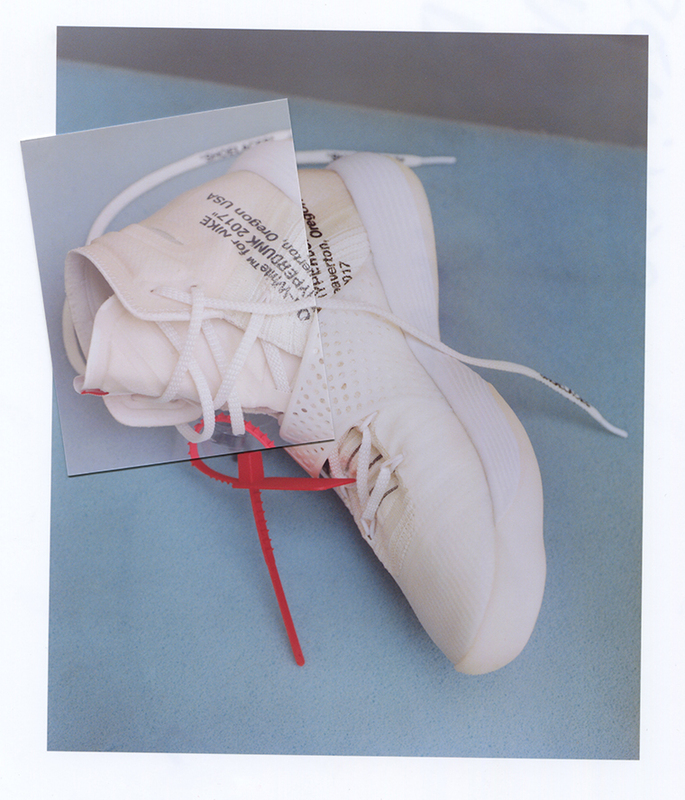 There was a Jordan Photo Booth where you could wear your favourite J’s and caption your photo with the story behind your shoes. 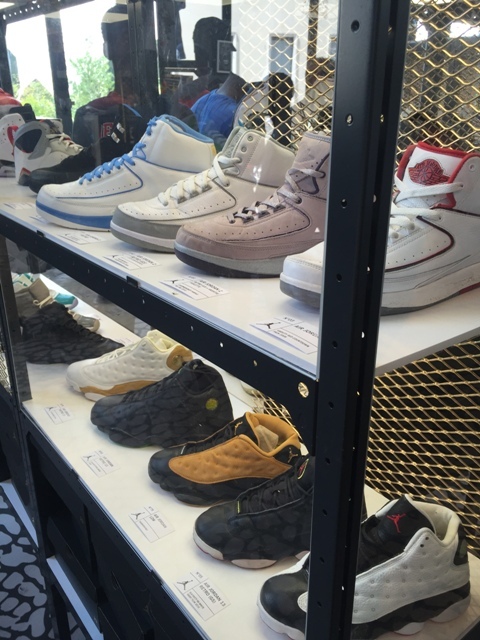 The MJ movie theatre was screening all the blockbusters and basketball classics and the Sneaker Lounge gave all the visitors a chance to talk about everything Jordan.